Digital Surveys provide a comprehensive data capture service using the latest 3D laser scanning to carry out point cloud surveys. This allows us to virtually map everything from large scale plants down to very small industrial components. Active8 Robots utilise a range of 3D scanners each with different capabilities, ranges, speed durability and accuracies. When an item or site is scanned, a very accurate 3D data set known as a point cloud is generated. Active8 Robots use all their own scanners rather than hiring scanners as this can add additional costs to a project, this practice is relatively common amongst companies offering 3D scanning. We have the capability and equipment to produce large extensive scans as well as smaller jobs. 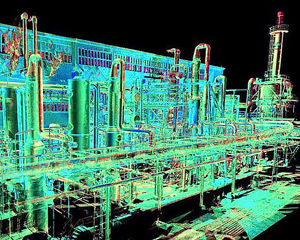 Please give our team a call now to discuss your 3D laser scanning project requirements. 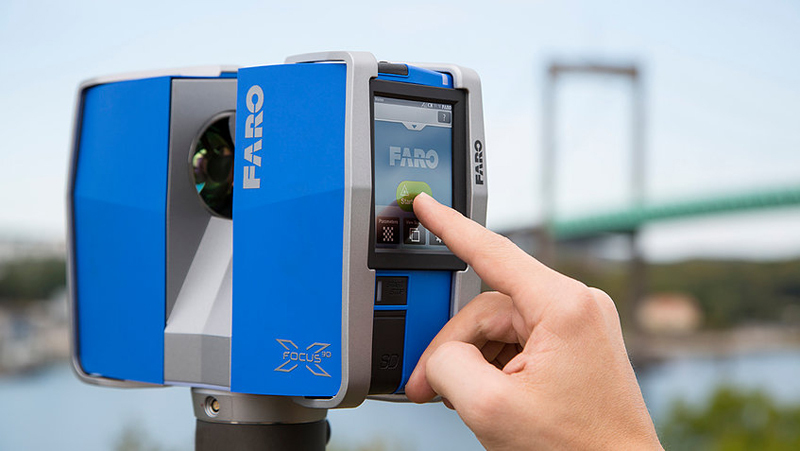 To take advantage of this latest technology in digital surveys, get in touch today for a customised quotation.